멀리서도 잊지 않고 보내준 따뜻한 그녀의 마음, 기억할게요. Ms.Tugc studied for 4 weeks at Lexis. 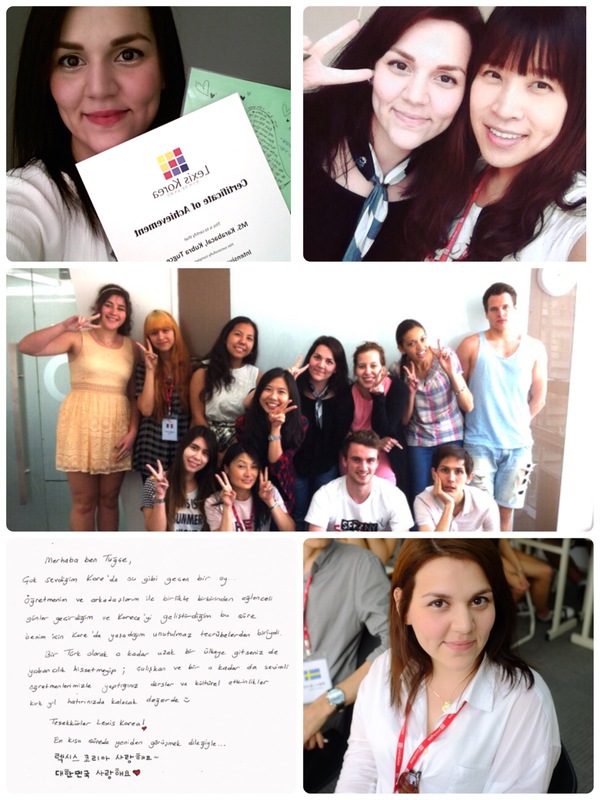 She sent the testimonial in Turkish to introduce Lexis to other students.